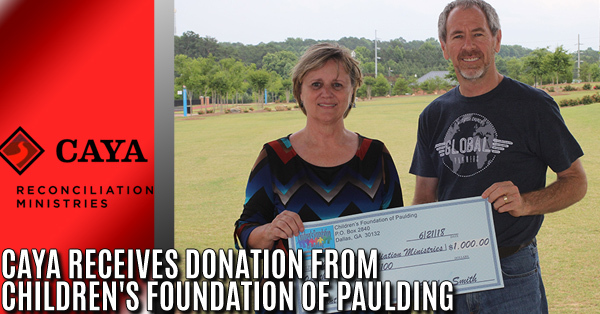 The Children's Foundation of Paulding donated $1,000 from membership dues to the CAYA Reconciliation Ministries Summer Lunch Program. CAYA prepares over 500 lunches a day through their Summer Lunch Program for under-resourced children. 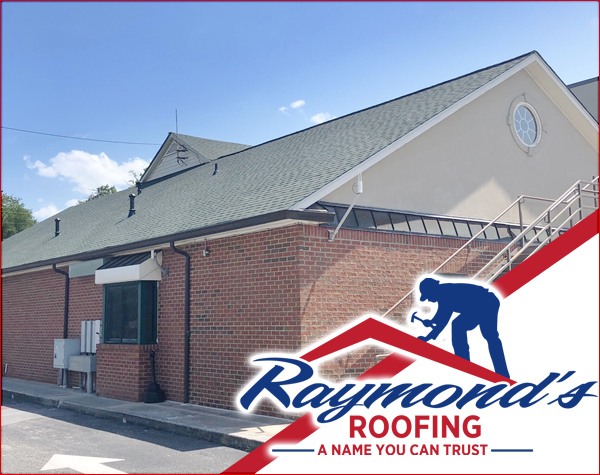 CAYA Reconciliation Ministries works with families in low-income housing communities, single mothers, senior citizens, homeless citizens, and children. 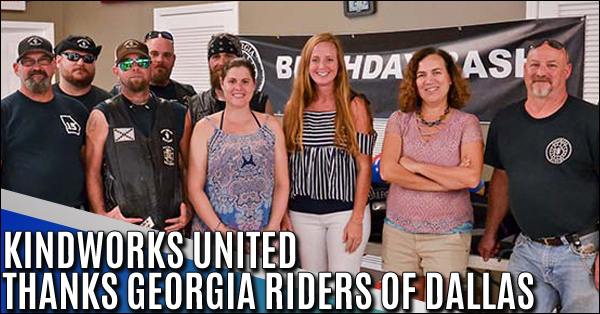 Kindworks United, Paulding County's local support group for foster and adoptive parents, would like to extend their appreciation to the Georgia Riders of Dallas for providing birthday parties for foster children living in Paulding County foster homes. 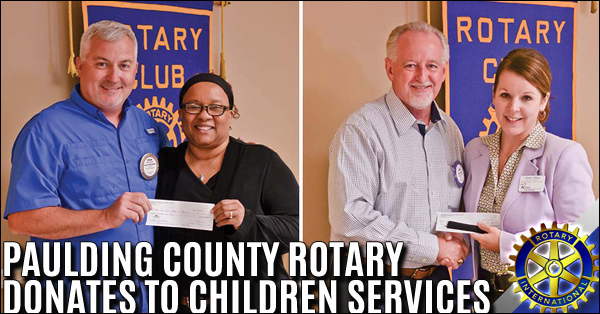 During this month of June, the Paulding County Rotary Club has reached out to several children's organizations and programs that provide and protect children in our local communities. 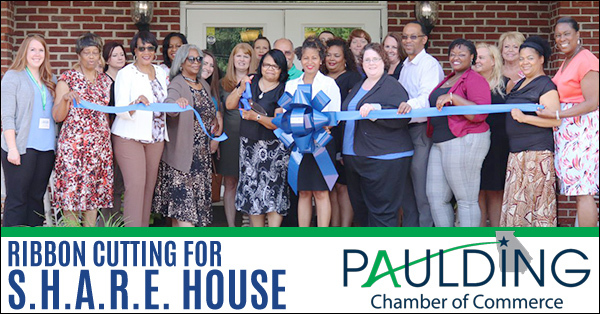 Earlier this month Yolanda Newell of the Paulding Boys and Girls Club updated the club members on the current progress of their afterschool programs for Paulding County youth and teens. 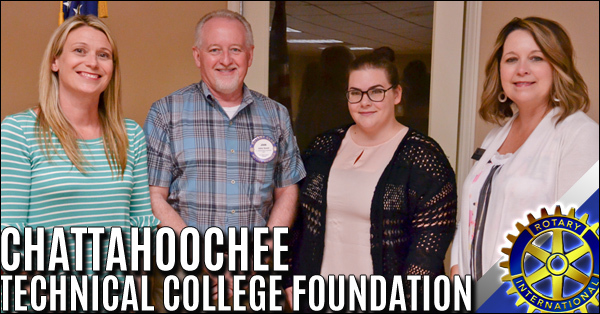 Additionally, Christy Wilson of the Paulding County Court Appointed Special Advocacy (CASA) also visited the Rotary Club. 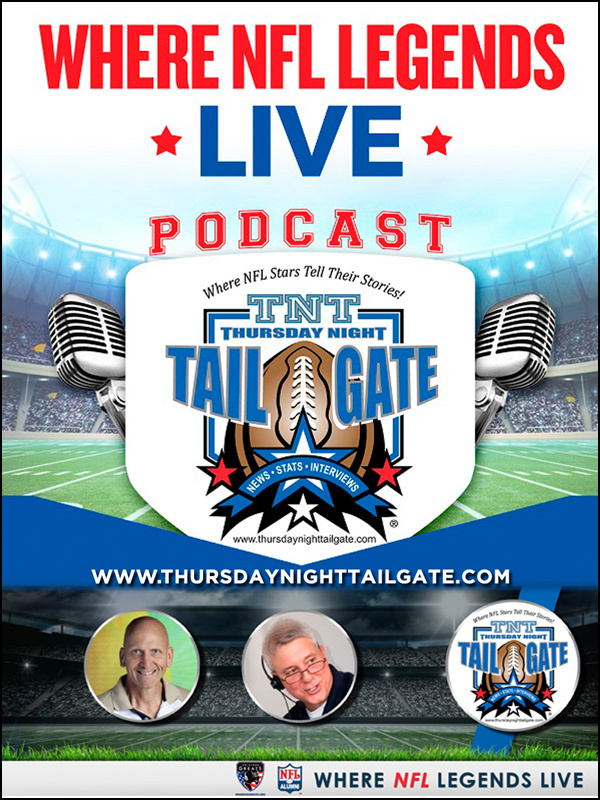 Dallas, GA—On May 24, 2018, the Hon. 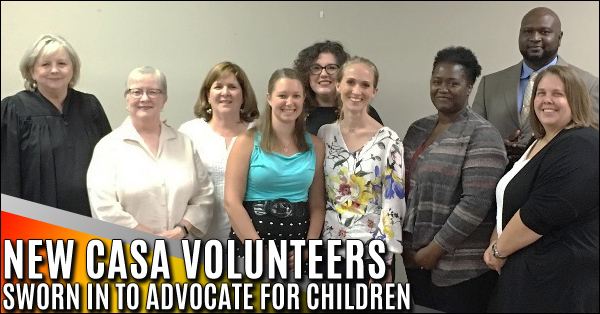 Sandra Miller swore in 9 CASA volunteers. CASA’s are—court-appointed special advocates for abused and neglected children. 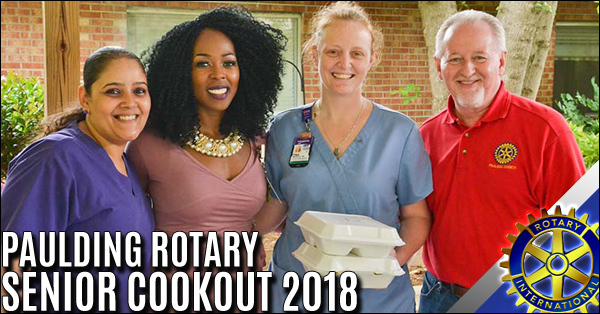 The Paulding County Rotary Club had their Annual Senior Cookout at the Wellstar Paulding Nursing Center in Dallas this past week. 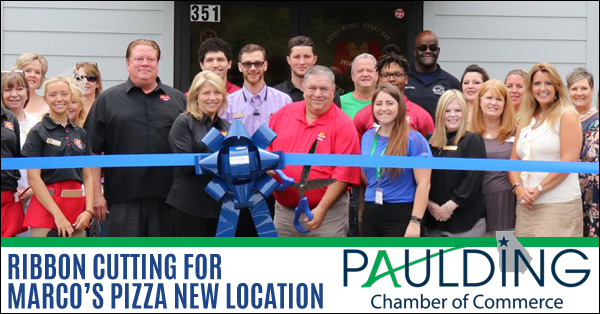 Paulding Rotary club members began to arrive around 11:30 AM to start preparing the meals for the center's senior residents and staff members. 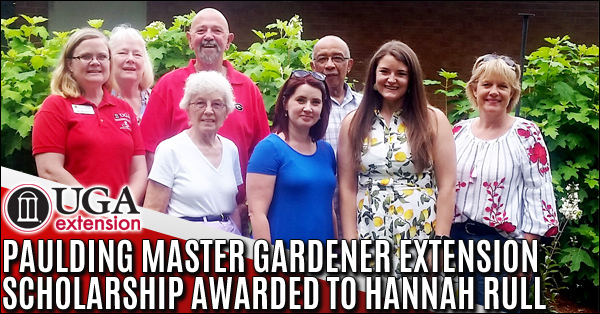 Hannah Rull, the recipient of the 2018 Paulding County Master Gardener Extension Volunteer Scholarship, recently joined Paulding County Master Gardener Extension Volunteers to accept the award. 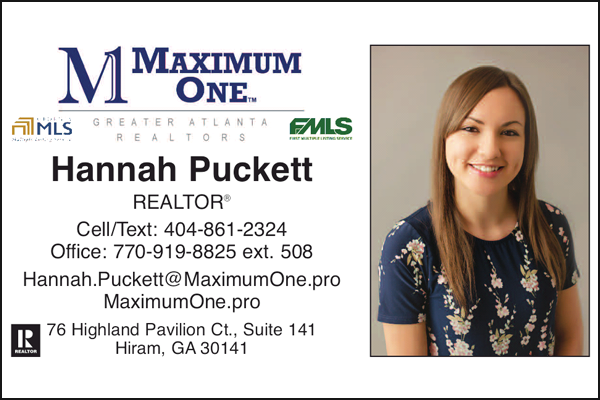 Hannah is a student at the University of Georgia in Athens, working towards a Master’s Degree. 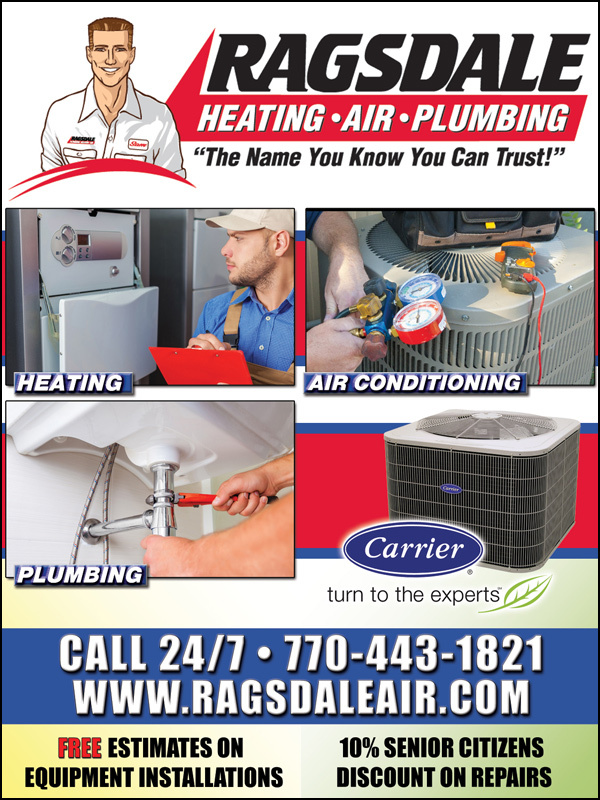 Paulding County 4-H has had an amazing season filled with many memories. 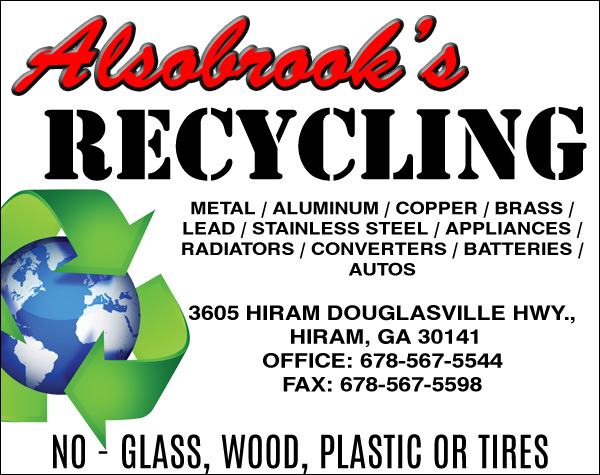 On April 26, Paulding County held its annual 4-H Awards Night which was led by the Senior Club Officers. 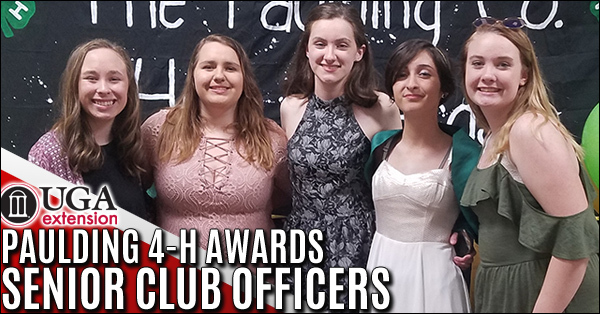 This evening provided an abundance of recognition to our 4-H’ers in clubs, individual accolades, installation of 2018-19 officers, and year-in-review presentation. 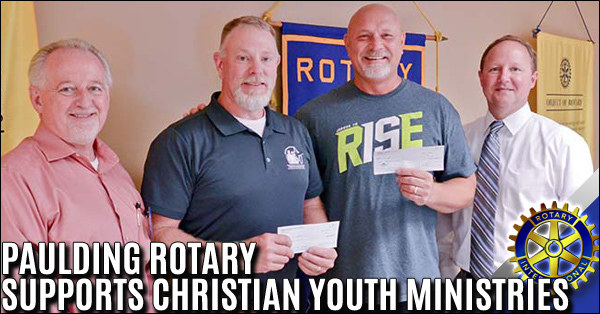 Missy Cusack CTC Paulding Executive Director of Admissions and a member of the Paulding County Rotary Club thanked the Rotary club for their continued support of the scholarship program. 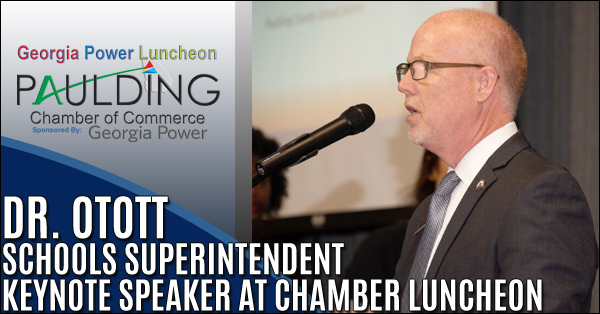 She updated the club members on the Paulding Chattahoochee Tech campus and its achievements this past year. 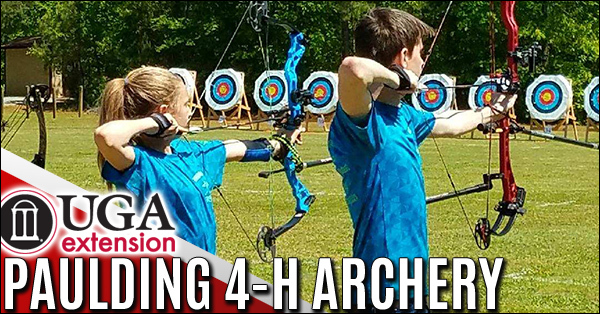 26 Paulding County 4-H’er Archers traveled to Rock Eagle 4-H Center in Eatonton, GA for their annual Outdoor shoot. 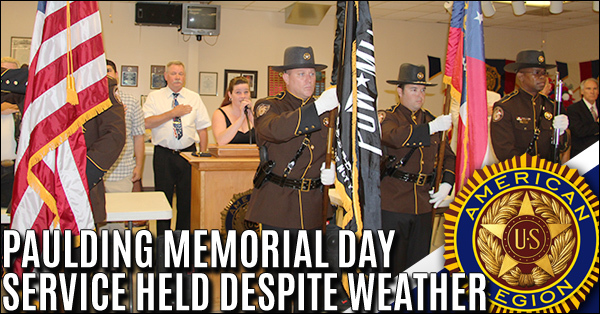 A total of 542 statewide archers participated. 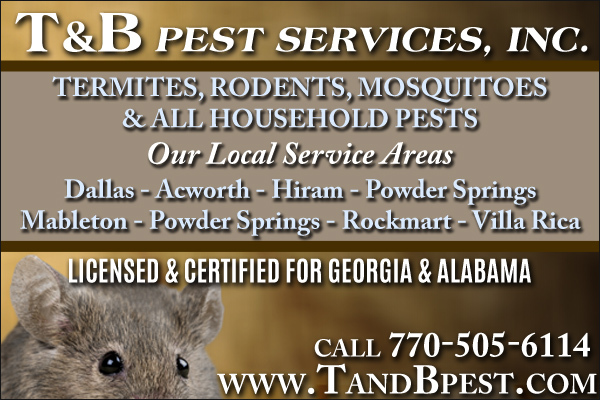 Georgia has two main archery competitions a year.